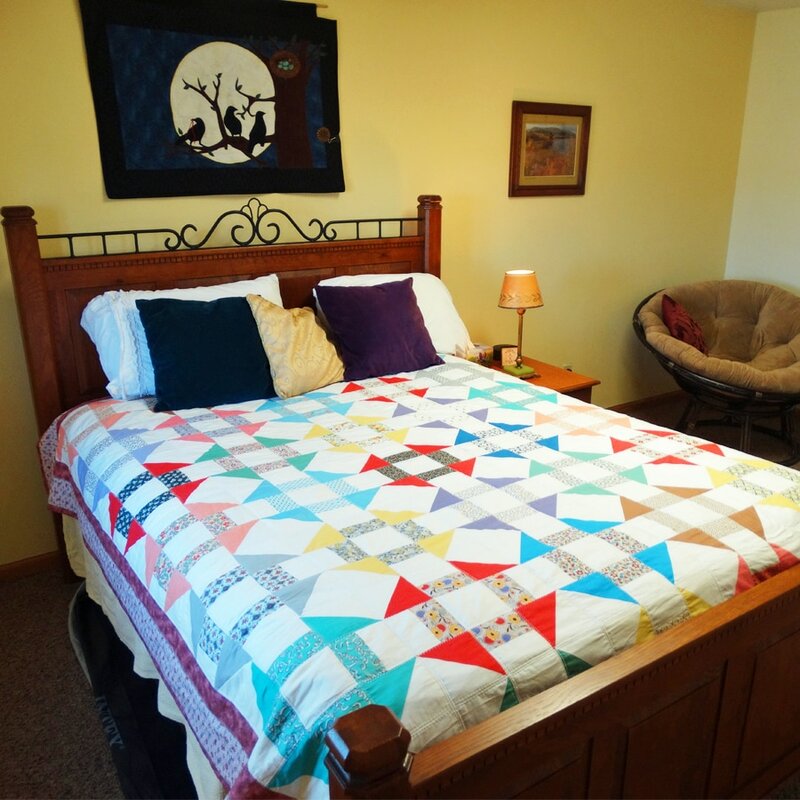 Nestled in the rolling hills of central Wisconsin twenty minutes northwest of Madison, Crow Moon Healing is a bed & breakfast with healing services. Retreats, classes and alternative energy services are available, including reiki and shamanic healing. There are options for any budget and length of stay. 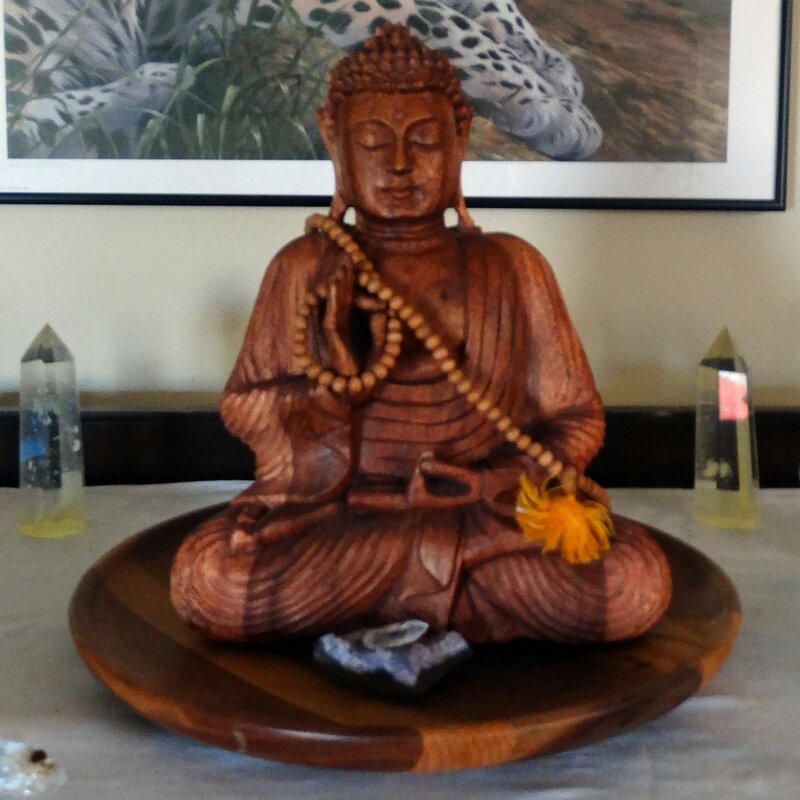 Schedule a healing session, book an overnight, or combine energy work with a longer stay to create your own spiritual retreat.